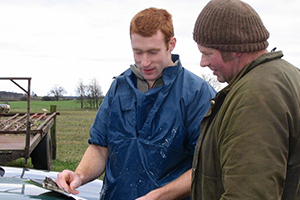 Flock Health Ltd works with sheep farmers directly and via their local vets to develop active flock health plans for use on farm. Good flock health planning is active, flexible and totally specific to individual flocks with a constant eye on the bottom line and the flock productivity and performance. 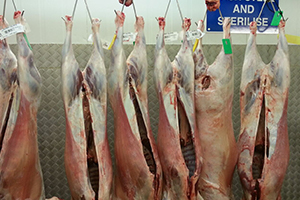 In late pregnancy, a ewe carrying twins or triplets is on a knife-edge as she tries to eat sufficient energy and high quality protein for her growing lambs. There are many products on sale to the sheep farmer but the correct diet depends on the quality of the available forage. 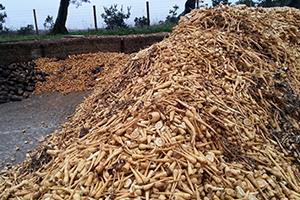 Flock Health Ltd advises farmers on the most cost effective option based on an analysis of their forage and their supplementary preference whether that involves a commercial cake, straights or as a TMR (total mixed ration). Flock Health Ltd provides second opinions and advice to veterinary practitioners on all aspects of sheep veterinary work. We have worked on the assessment of evidence and production of reports in an expert witness capacity for solicitors, insurance companies, The Veterinary Defence Society and the Royal College of Veterinary Surgeons. 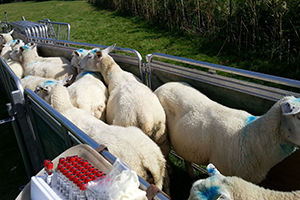 Flock Health Ltd works directly with pharmaceutical companies as well as contract research organisations to develop, conduct and monitor clinical trials on sheep farms. We work with a number of veterinary pharmaceutical companies on an ongoing basis advising on sheep specific issues, and working with media companies on press releases to the veterinary profession as well as the farming industry. We work with groups of farmers via their processor, retailer or levy board on flock health preventative measures. 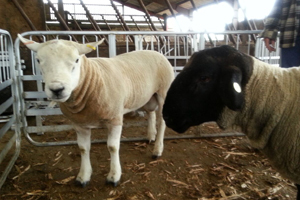 Currently, via our work for Sainsbury’s and EBVC, we are supplying veterinary consultancy for Ram Compare, a major two-year project which aims to enable the UK sheep industry to drive genetic improvement forward through the inclusion of commercial data in genetic evaluations.